These are our core team members working hard to bring clean air and green jobs to Charm City! Ava has worked on health disparity issues for over 10 years – leading public health programs, initiatives and grassroots organizing efforts as a researcher and program manager. Her career has been focused on eliminating racial, economic and geographic health disparities nationwide through community-led change. Ava is a Maryland native with roots in Baltimore – making issues of environmental justice in the city a passion of hers. 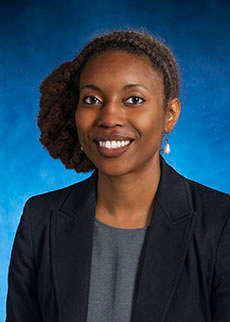 She is currently doctoral students at Johns Hopkins University and holds a Bachelor’s in Biology and a Master of Public Health from Frostburg State and Morgan State Universities, respectively. Dante has had an interest in environmental protection for 20 years, and has worked with Energy Justice Network since summer 2015. He has run for state and local office to raise waste/recycling, energy, transit, and domestic violence issues. 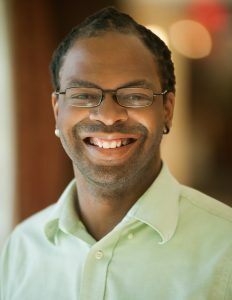 Dante has Bachelors in Environmental Studies from Winthrop University, and a Masters in Nonprofit Management and Social Entrepreneurship from the University of Baltimore. Mike has been active since high school in 1990. His activist work has helped many communities achieve victories against coal and gas power plants, landfills, incinerators, ethanol plants, medical waste facilities, and other noxious industries. Mike’s skills include research, writing, programming, organizing, networking, public speaking, legal work, policy analysis, advising and more. Find his full bio here.